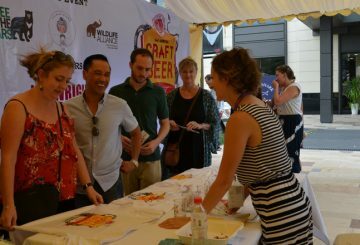 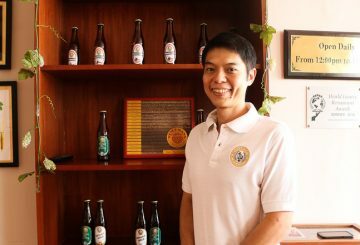 Himawari Microbrewery, the finest craft beer in Cambodia, played a key role in the 3rd Annual Craft Beer Festival held last Saturday, September 22 at Exchange Square. 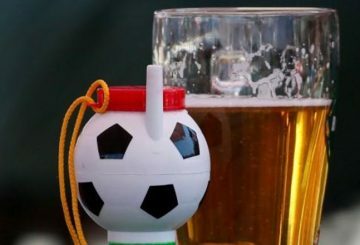 Beer-guzzling soccer fans risk drinking bars and restaurants in the Russian capital dry, with some saying they are running low. 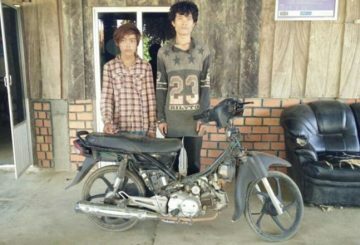 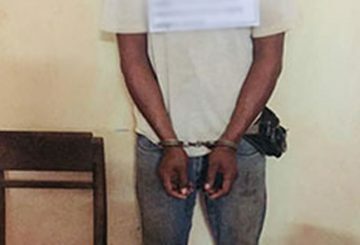 Two youths are charged with trying to exchange fake prize-winning beer cans for money and a motorbike from the Ganzberg. 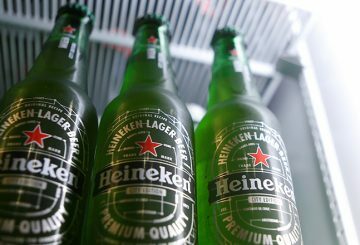 China Resources Beer is in talks to acquire Heineken worth more than $1 billion. 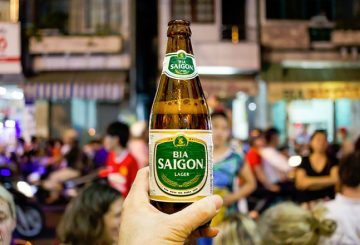 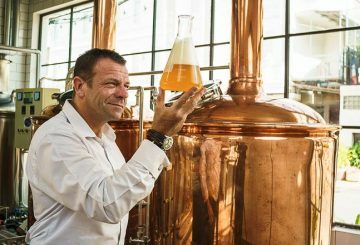 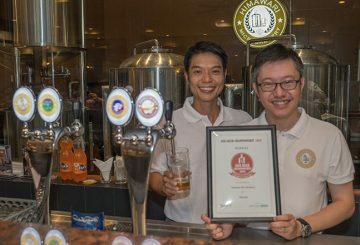 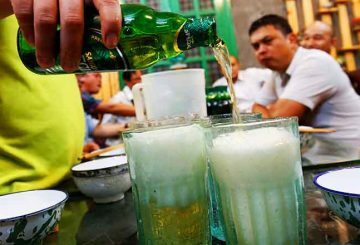 Vietnam would sell a majority stake in the country’s largest state-owned brewer Sabeco. 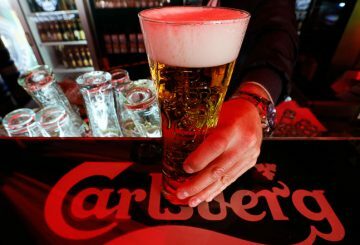 Carlsberg beat first-half profit forecasts as drinkers opt for pricier beers. 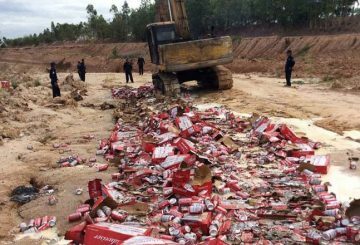 1,000 boxes of fake beer have been destroyed following raids sparked by complaints filed by the sole distributor of a brand-name beer. 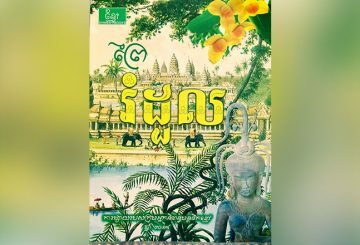 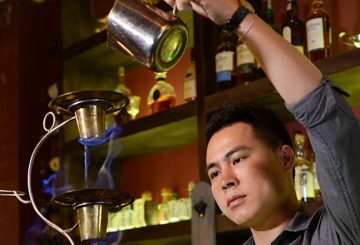 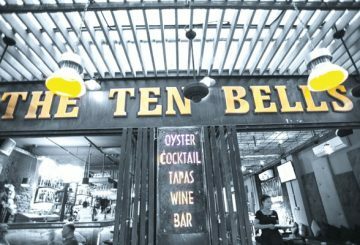 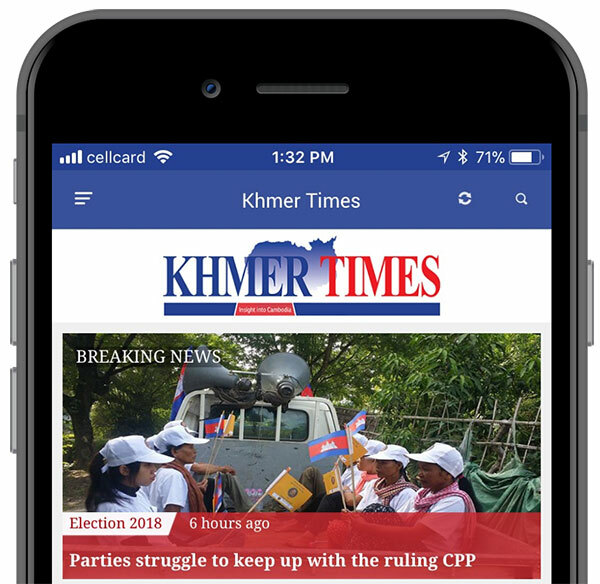 Recently opened The Ten Bells Bar and Restaurant is making a name for itself in Siem Reap, with quirky events and the current downright civilized brew fest.